Card with medow herbs and text Thank You. 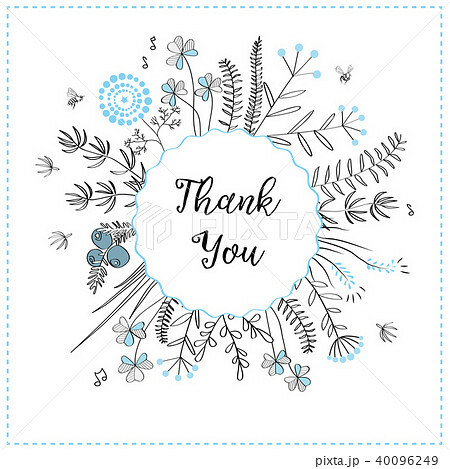 イラスト素材: Card with medow herbs and text Thank You. Card with medow herbs and text Thank You. Vector illustration. Circle shape illustration for greeting cards, invitations, and other printing projects.